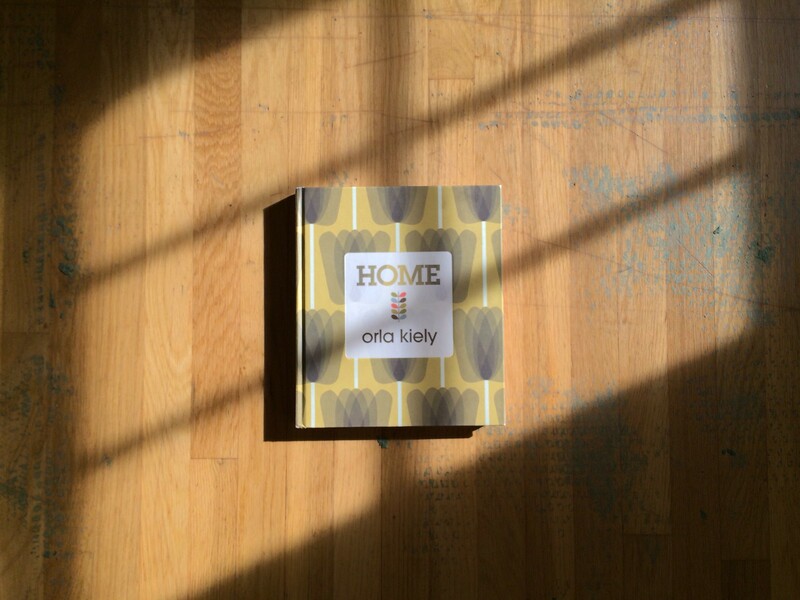 Orla Kiely's new Home book came out a few months ago and I bought it when I was in New York to gather some inspiration for decorating my friend's studio. 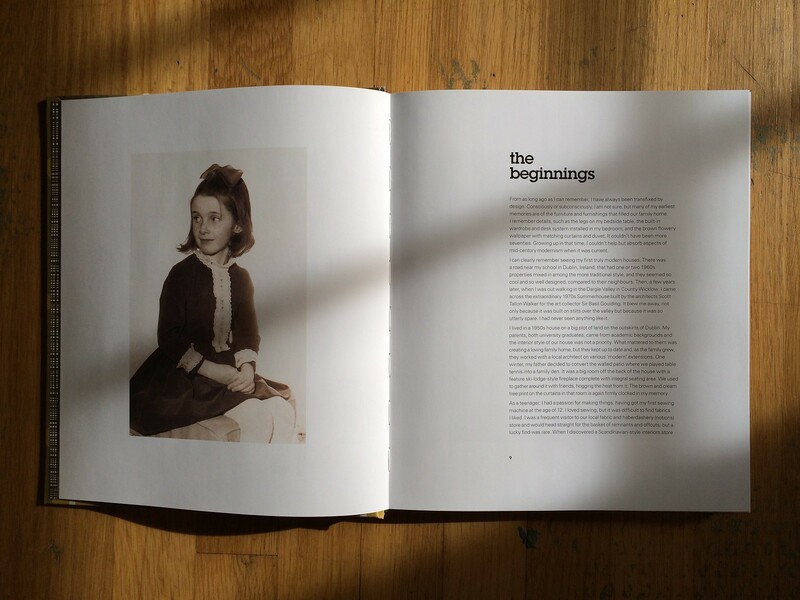 It definitely helped. 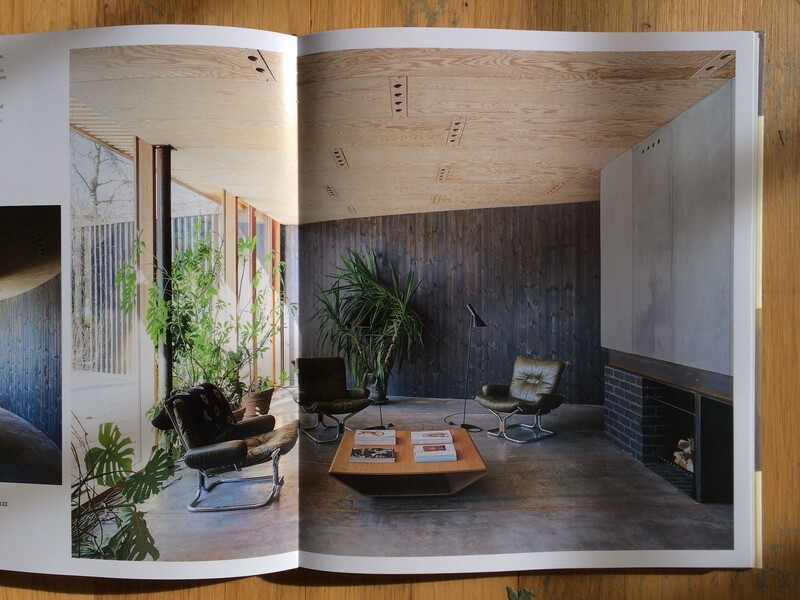 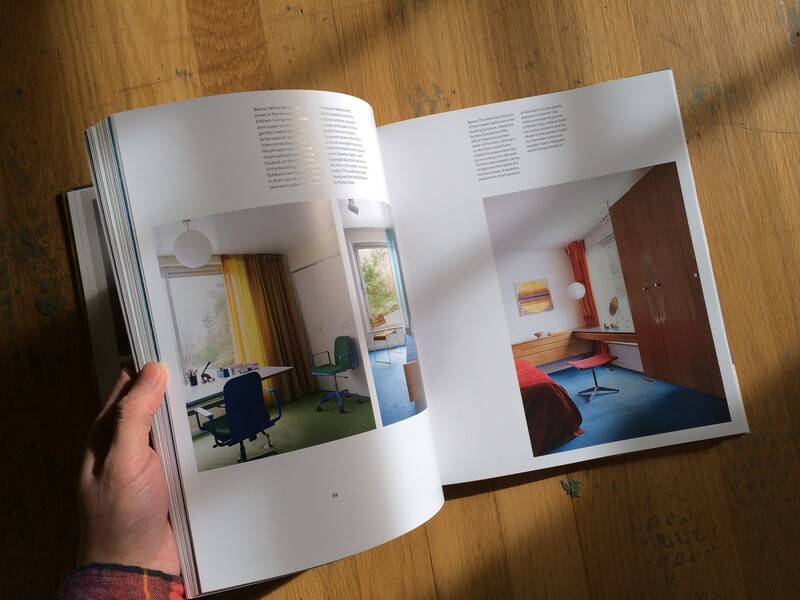 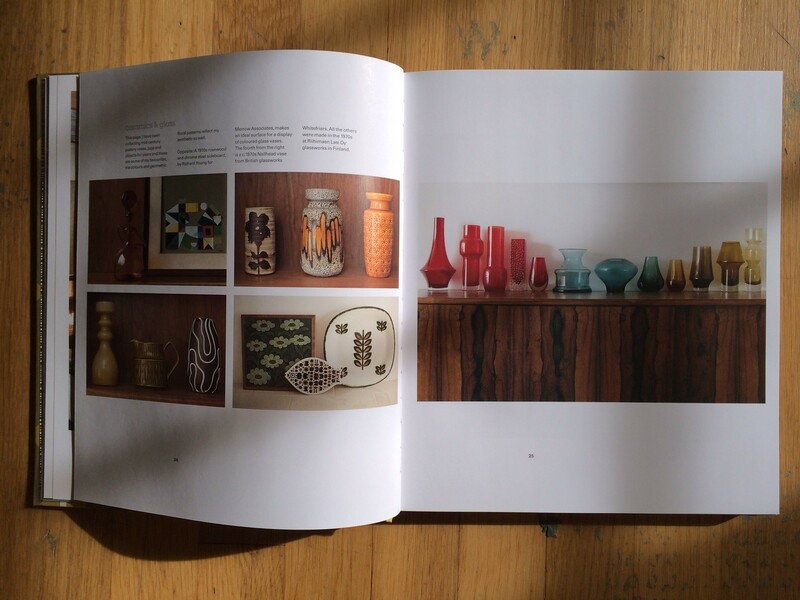 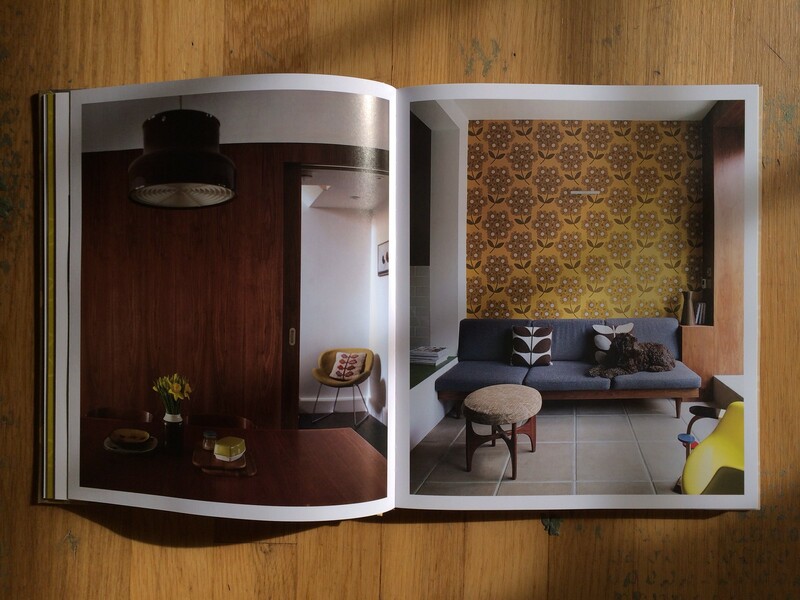 The book feature's Orla Kiely's own home and her works, plus 12 gorgeous mid-century modern homes. 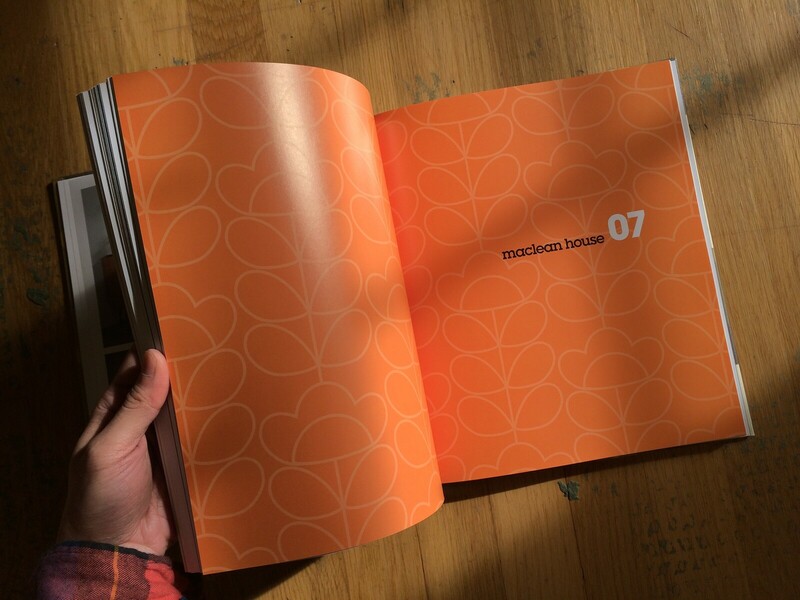 I've always admired Orla Kiely's playful graphic sensibility. 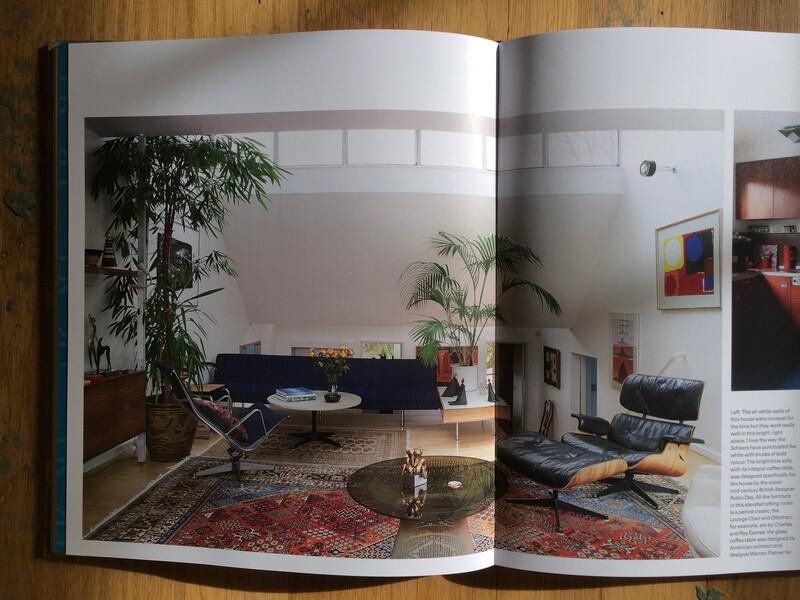 It's wonderful to see how she mixes old and new in her home.